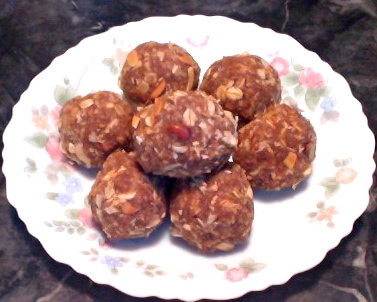 Murmura Laddu or Puffed rice laddu/balls is an Indian snack or a dessert. It is a kid's friendly recipe. To me it tastes close to caramel corn. But it tastes way better than caramel corn. Caramel corn is made out of high fructose corn syrup and most of the corn that is available in United States is genetically modified(GM). 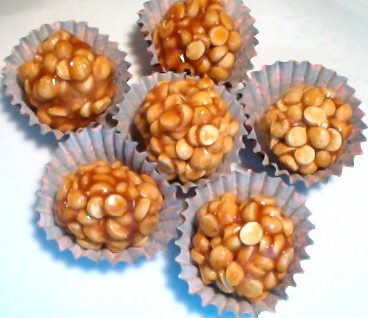 So I always think puffed rice or murmura is a healthy alternative for caramel corn. You have to taste it to agree with me. 4 cups of puffed rice also called murmura which you can find in Indian grocery stores. It is not processed puffed rice. Murmura is naturally puffed and no chemicals added. 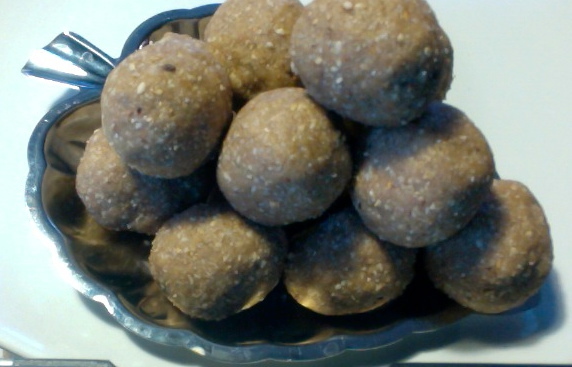 3/4 cup - 1 cup jaggery (dark color jaggery contains more molasses which is means more nutritional). Dry roast murmura in a thick bottom pan until they are crispy on medium flame. Then transfer them into another container. Coarsely powder the cardamom seeds. In the same pan add jaggery and 2 tbsp of water. Keep it on low medium flame. Keep stirring in between until the jaggery syrup gets string consistency. Check the consistency by taking a drop of syrup on the finger and stretch between thumb and fore finger. If it forms a string the syrup came to the right consistency. Add cardamom powder and stir it once. Add murmura little by little while stirring. Turn off the stove when all the murmura is coated with jaggery syrup. Move it away from the stove. 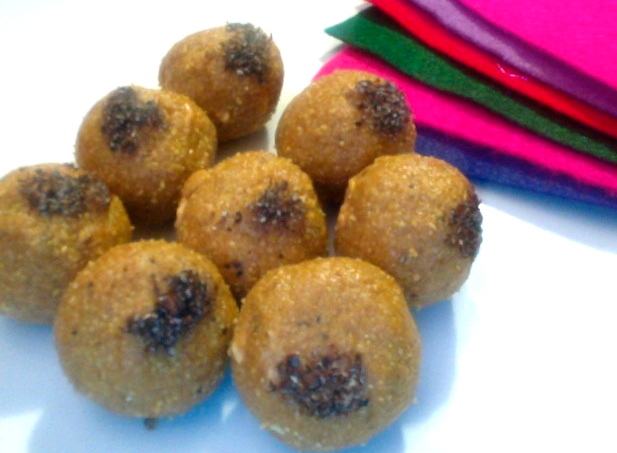 Start making laddus while the murmura mixture is still hot. Wet your palm lightly with water and take a small portion of murmura from the edges and start rolling into a ball. Again wet your palm and fingers before taking the mixture into your palm. 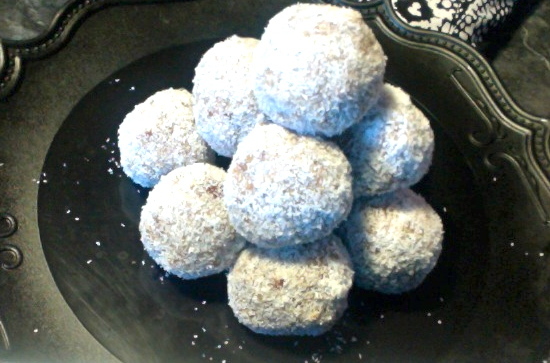 Continue making all the laddus. Do not press them hard to make laddus. Just roll them in your palm gently. If the mixture gets hard while you are making laddus, just put the pan on the flame for 10 seconds and you will be able to roll the balls easily. Enjoy the Murmura laddus! !